Break from the norm with this delicious salad recipe. Prepare at least two hours before you serve to give your fruit time to soak up the tasty dressing. 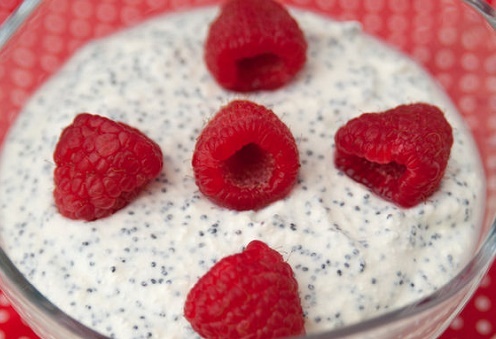 Combine mayonnaise, sour cream, ginger, honey, vinegar and poppy seeds in a small bowl. Dice and slice your fruits in another bowl and mix in the dressing. Refrigerate and serve.